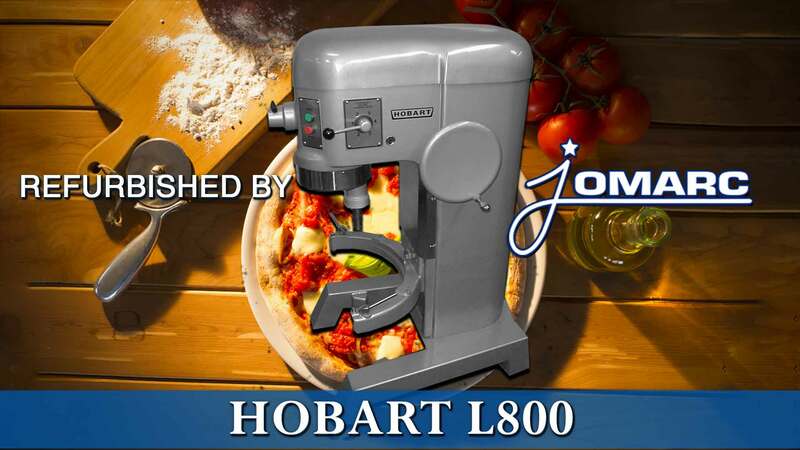 This Pizza Oven has been REFURBISHED BY JOMARC and we are not affiliate with Baker's Pride in anyway. 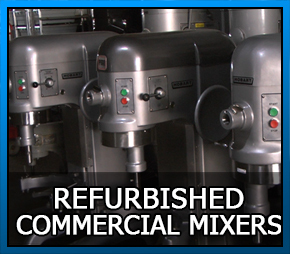 Our experienced technicians have the ability to refurbish commercial food equipment back to it's original factory finish. 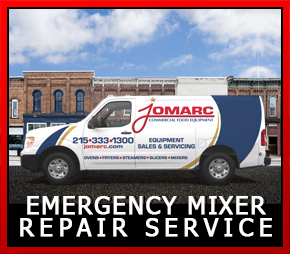 You'll want to check this site periodically for newly refurbished equipment, especially refurbished Commercial Mixers, where you can save thousands by buying a refurbished Mixer from Jomarc instead of buying new. 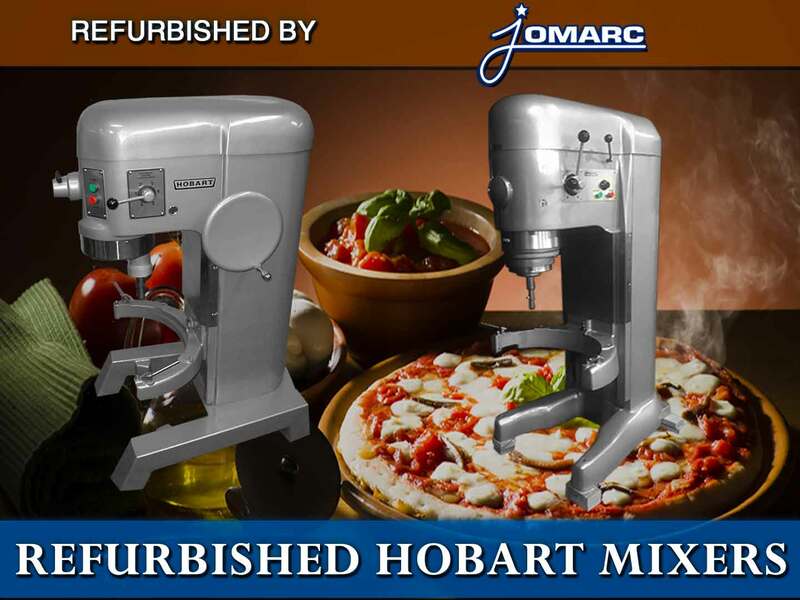 All the refurbished units carry a guarantee from Jomarc. 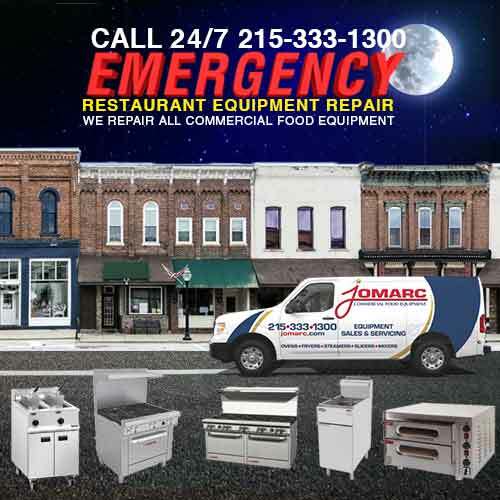 We stand by our work. 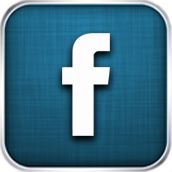 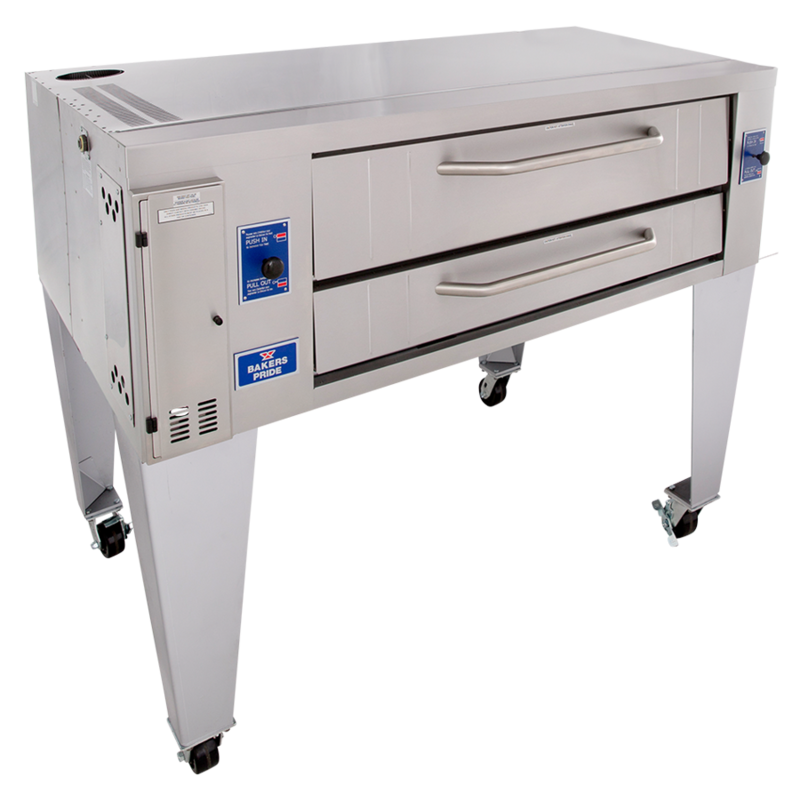 Bakers Pride® Y series deck ovens are the best-selling pizza ovens in the world. 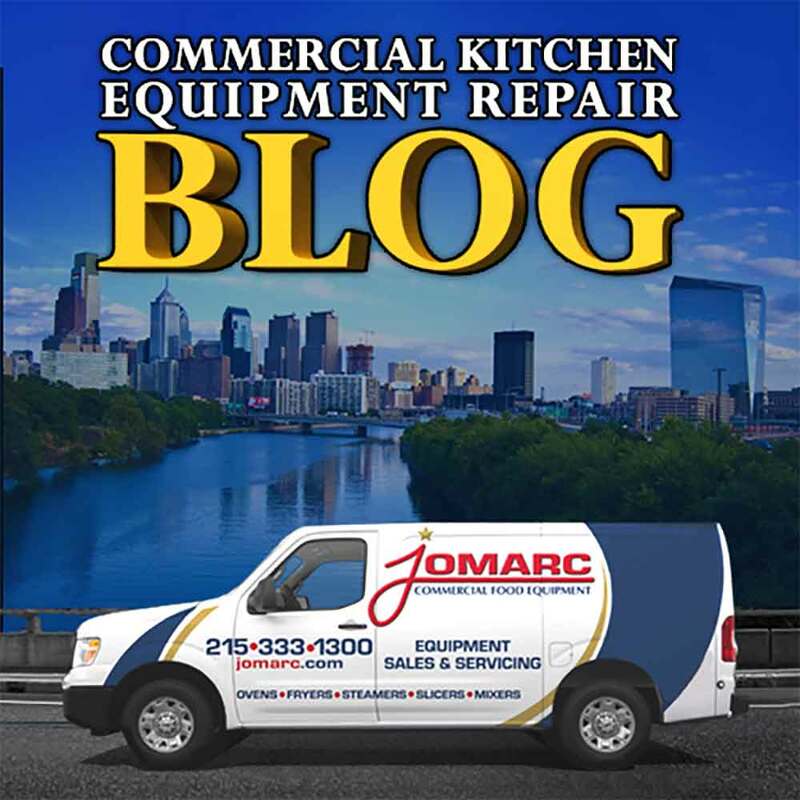 Each oven chamber features one Lightstone fibrament deck with an 8" deck height and independently controlled top and bottom heat dampers for perfectly balanced results. 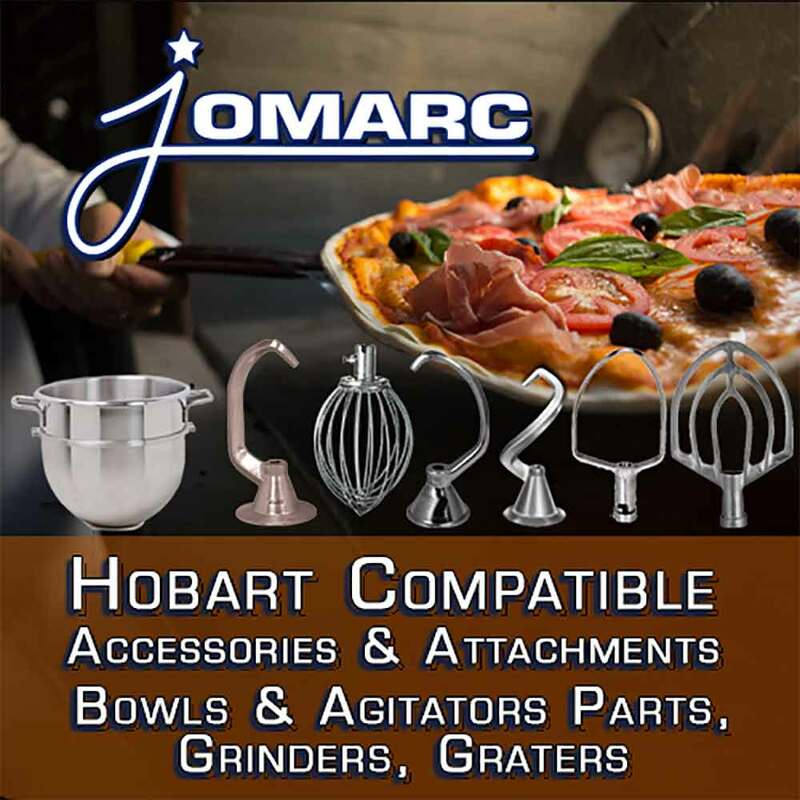 Choose from two different deck areas and overall oven widths (48" or 66") to suit your needs. 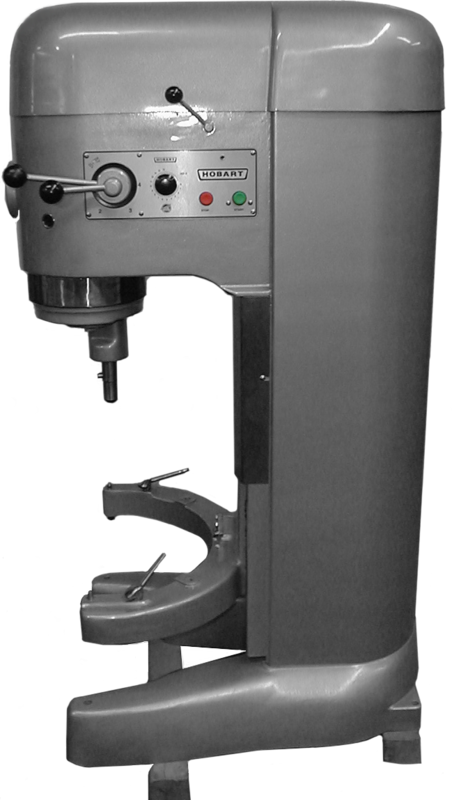 iron frame, which is fully welded to allow for doublestacking. 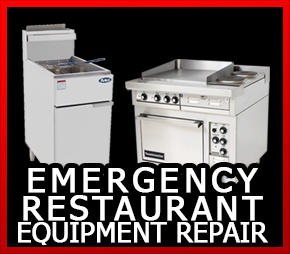 and are fully insulated for cooler outer temperatures and consistent interior temperatures. 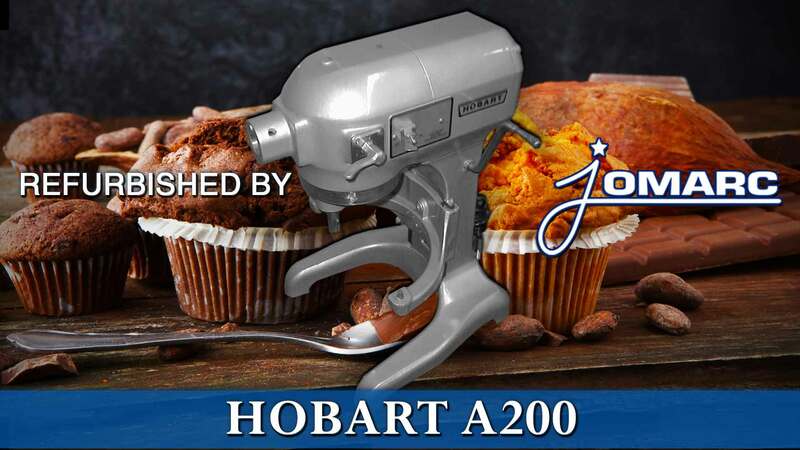 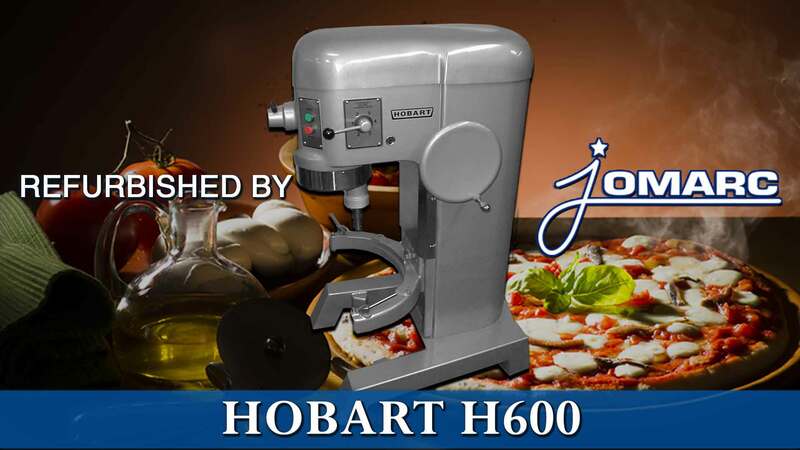 For Hobart Mixers, 60 quarts or more, yearly maintenance check up & service to keep the lifeblood of your business operational.